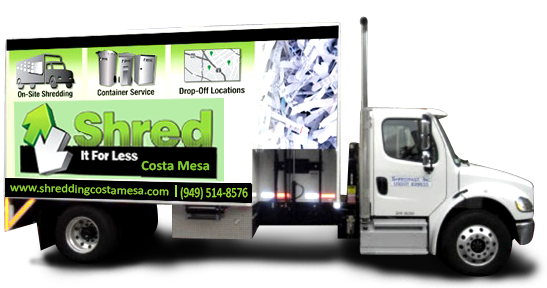 Shred Connect is your shredding services Costa Mesa solution, but we do much more than just document destruction costa mesa and shred paper for you or your business. We solve problems – your problems to be specific! Identify theft is not just a risk to those on-line. Think about what you throw away in the trash or what you toss into the recycling bin and then leave on the curb for the weekly pick-up. Pieces of your life: birth-date, full name, family information, address, requests for subscription renewals, cancelled checks with routing and account numbers, etc. All of it can be used against you by identity thieves. We don’t want your life to be turned upside down by something traumatic like this happening, especially if we can help you avoid it. Shredding services in Costa Mesa like the type Shred Connect provides are protection for your well-being – much like locking your door at night. Businesses, like individuals, must worry about confidential information leaking. In fact a business has much more on the line than an individual. Financial reports, client information, payment purchases, etc. must all be handled with care. While much of this will be stored for some time, what happens when you no longer need the information? You either pay someone to feed 8-10 pieces of paper at a time through a manual shredder, after spending hours taking out the staples and removing paperclips or you call our mobile shredding services. We will beat any price you are quoted by another shredding company and do the job efficiently and quickly. Feeling like a hoarder when you gaze at all of the boxes of old tax returns, receipts, correspondence which has accumulated over the years? Is your business trying to go to a paperless accounting system but can’t physically take the time to shred paper in small amounts let alone all the documents you have scanned? One call to Shred Connect and the mobile document shredding unit will be there to clean out your boxes and shred your paper nightmares into a memory. 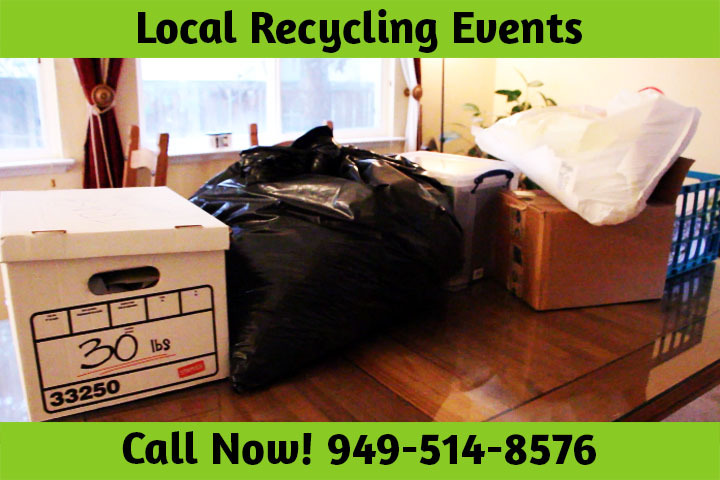 If you have small amounts of paper to shred to be handled and an entire truck is not required to do the job, use one of our conveniently located Drop-off paper shredding sites in Costa Mesa. You are welcome to use your containers or pick up one of our designated containers. We have all sizes and they can be securely locked to keep confidentials intact. Watch as our truck pulls curbside, our workers haul and load your paper for mobile shredding, and our in-truck camera captures the shredders tearing through the job. Your eyes won’t deceive you as you watch the phenomena via our mounted video screen, but if you still need verification or something you can show clients to prove their information has been handled properly, we can give you a Certified Document of Destruction. At Shred Connect our entire business model revolves around our customers. As a woman-run business, we offer the compassion and understanding of your needs and circumstances which many others do not. We are known for our prompt arrivals, expedient and courteous service, and our professional attitude.Call one of the best shredding companies in Orange County for a solution to your paper shredding nightmares. 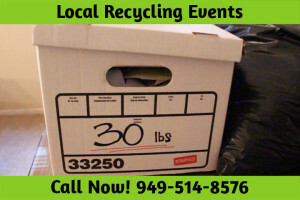 Call Shred Connect today to schedule your appointment for Shred It For Less Costa Mesa !